We are a Christian space for retreats, conferences and training. 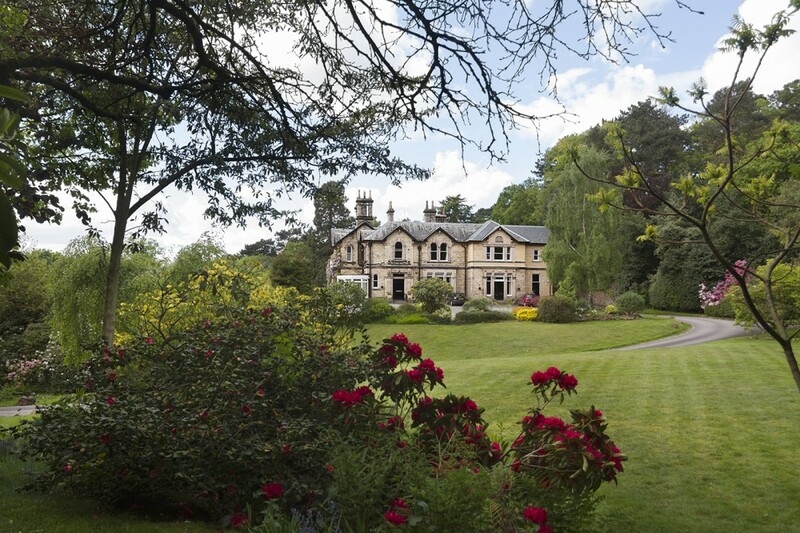 Our warm and welcoming house is set within 70 acres of mature woodland and lawns, making this the perfect venue. Whether your stay is residential or just for the day, Foxhill offers you peace and space for relaxation, reflection and renewal. We are ideally situated, being in a rural location, yet with Chester, Liverpool, and Manchester all less than 40 minutes away. Whether you come by yourself, or with a group large or small, we can offer a personal service to meet your needs.